CATALIS’ vision is to ensure that Quebec (Canada) is globally recognized for its excellence in conducting early stage clinical trials. 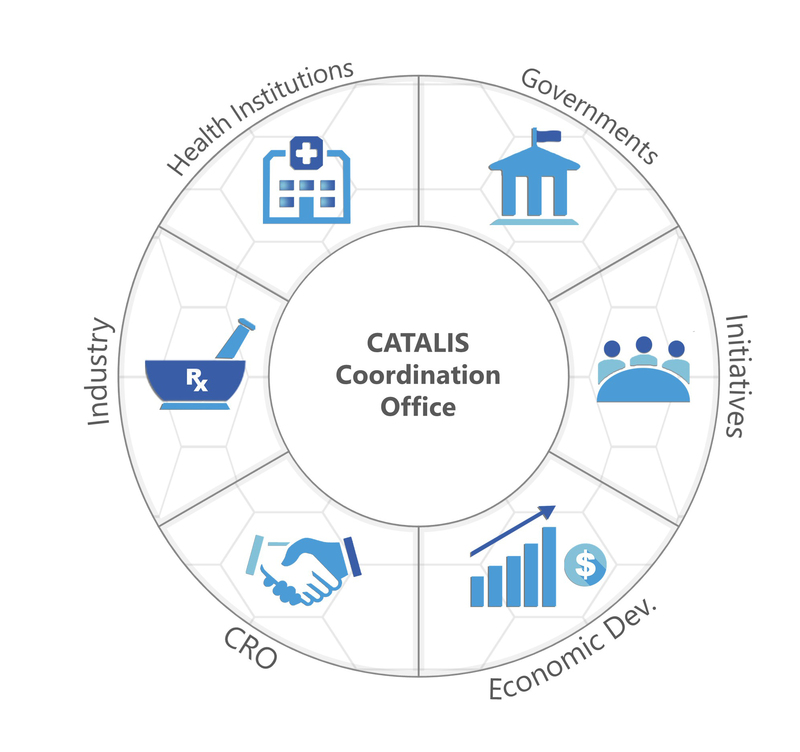 CATALIS is mandated by the provincial government to bring together all of Quebec’s life sciences stakeholders – hospitals, government agencies, pharmaceutical companies, and organizations – to maximize private investments and to ensure positive human, economic and social benefits. By 2022, CATALIS’ goal is twofold: double the amount that private industry invests in early stage clinical research in Quebec and offer more patients early access to innovative healthcare.